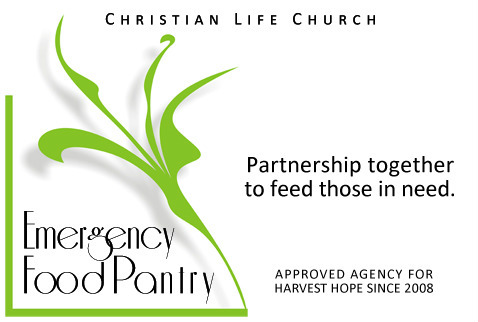 The Emergency Food Pantry is open Mondays 12:30-3:30p. Serving Lexington and Richland Counties. Clients may sign up as early as 9a on the blue signup sheet outside the Food Pantry entry doors. Clients may come every other week. The Pantry follows the church office schedule of holiday closings. Please check the online calendar. Thank you for continuing to stock our food pantry to meet the needs of our church family and community. Items that we consider staples that we hand out weekly based on availability: Any Beans (canned/dried), Rice (package/box), Canned Vegetables, Canned Fruit, Baby Food, Pampers, Pasta & Sauces, Canned Meat, Breakfast Items, Cereal/Grits, Soups (can or ramen), Peanut Butter. Interested in volunteering to help? Several ways to help... MONDAY: Pantry set up/clean up from 11a–4p. Unavailable for the full 4 hours? We can still use what time you can give. Pick-ups from donating stores, sorting, and organizing.